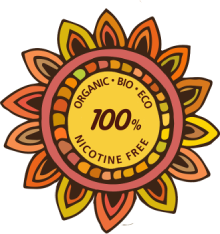 Slim unbleached small size organic rolling papers by SMOKING. 60 rolling-papers in each booklet. Most rolling papers are bleached with chemicals to make them white. The residues of these chemicals remain in the paper we inhale to our lungs when we smoke. Rolling brown papers are not bleached and therefore are a better option.